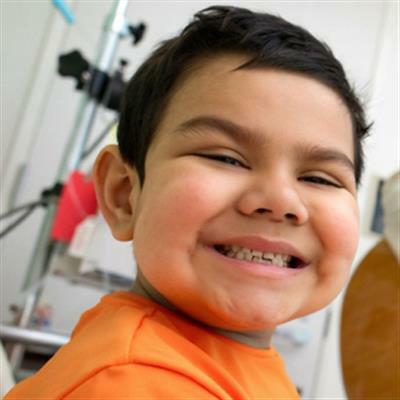 When he was two years old, superhero-loving Rami faced his greatest foe—Acute Lympoblastic Leukemia. Rami decided that chemotherapy was his superpower, and he fought valiantly with his allies of family and friends alongside him. When Rami was four, he needed a new superpower—a bone marrow transplant. His mother recalls that she and Rami were so scared when they arrived at Texas Children’s Hospital, but the welcome basket from His Grace Foundation was “filled with things [Rami] loved, which made us so happy.” Rami’s favorite basket items were a Star Wars blanket and superhero toys (of course! ).